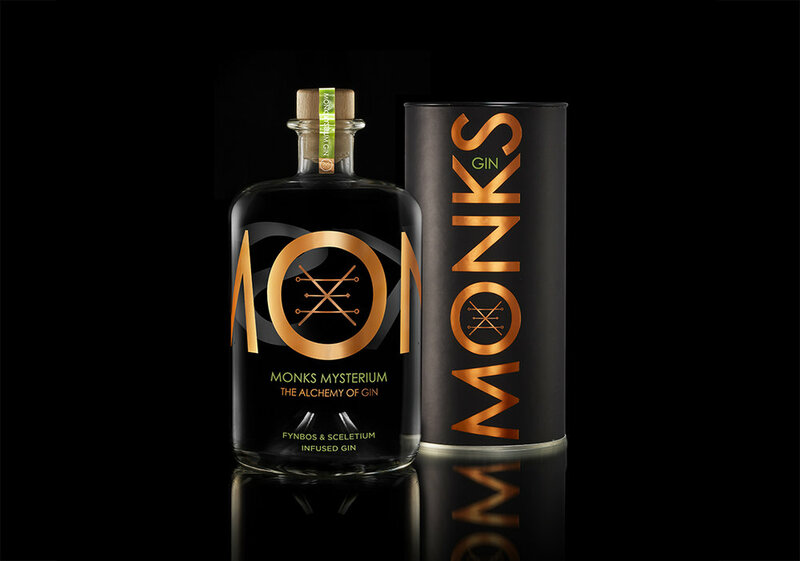 Monks Gin: Next was involved in the development of this beautiful brand from inception. 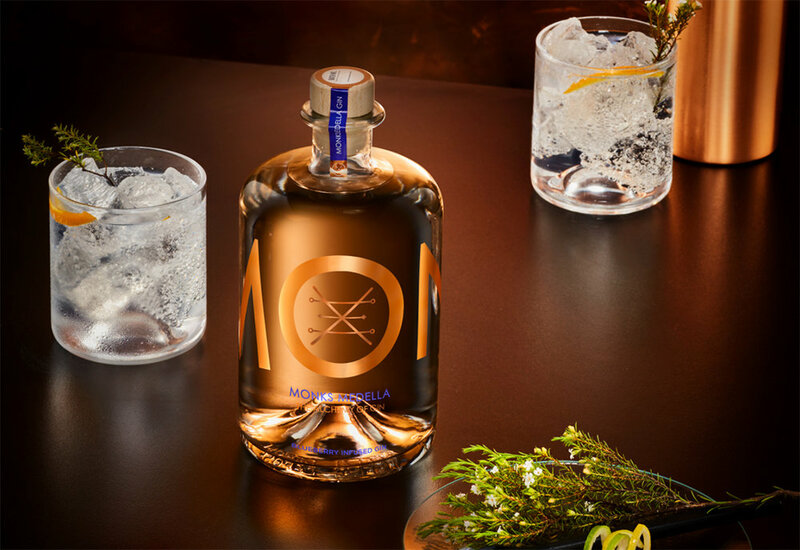 We were responsible for name generation, brand strategy, logo design, package design, press packs, posters, livery, corporate clothing, social media and website design. Most recently, we developed the packaging for the latest product in the range, Mary Jane — one of the world’s first hemp infused gins.